Neil Lennon brought some truly memorable players to Celtic during his first time in charge from 2010 to 2014. Neil Lennon has been appointed interim manager of the Hoops so with this in mind we thought we would take a look back over some of the most talented footballers he brought to Parkhead. Signed from Wolverhampton Wanderers in 2014 for 1m; has scored more than 70 goals in 128 appearances. Signed by Lennon in 2010 on a free transfer after leaving Cardiff City; went on to win three Scottish Premier League titles before joining Crystal Palace in 2014. 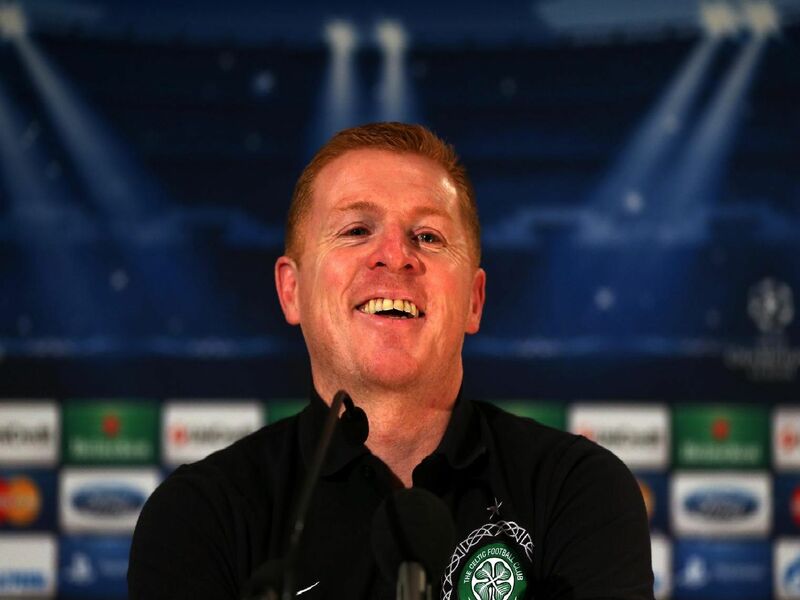 Lennon signed the Honduras international for 650,000 and would go on to make 175 appearances before leaving for Saudi Arabia club Al-Fayha FC in 2017; joined Celtic again in 2018. Lennon brought Forster to Parkhead on loan in 2010 from Newcastle United; went on to win three Scottish league titles and two Scottish Cups.